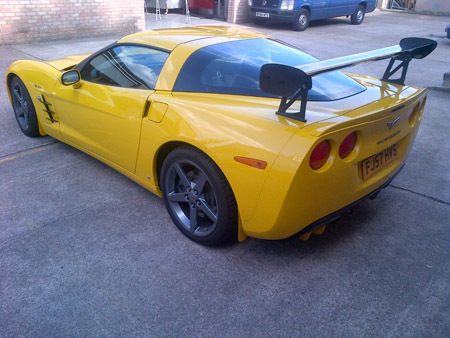 High downforce Carbon Fibre rear wing specially designed to fit the Chevrolet Corvette C6 Z06 manufactured between 2005 to 2013. The kit includes the lightweight Carbon Fibre rear wing, mounting plates and all fixings. 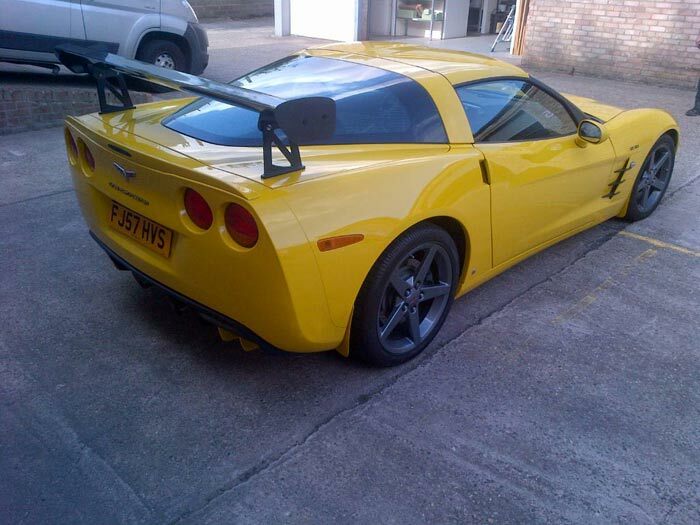 Our Corvette wing is manufactured at our premises in Colchester, UK to ensure optimum quality and finish. 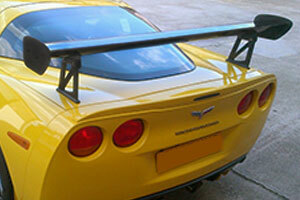 We only use the finest 2x2 Twill Carbon Fibre for our rear wings for superior rigidity and performance. 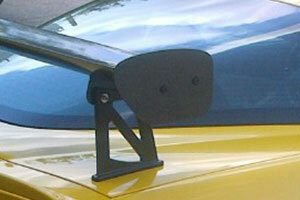 Corvette wing end plates are also available separately. 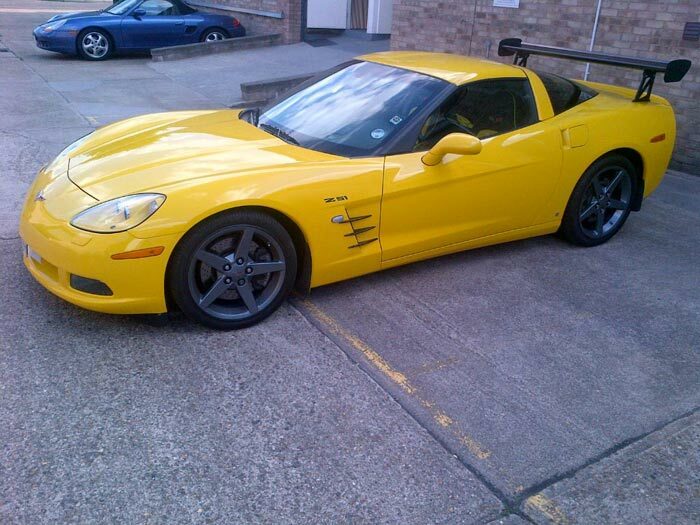 We also offer a fitting service here at our premises in Colchester for the complete service, please contact us first to discuss your requirements. Shipping to the USA is available.